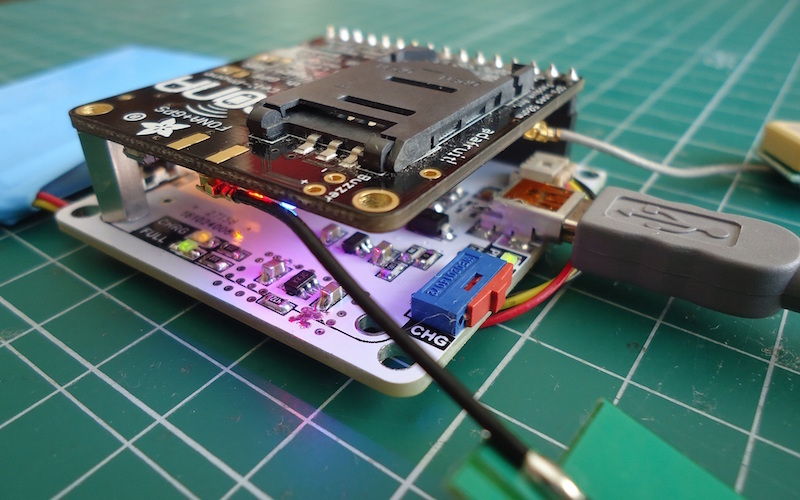 Jesus Echavarria from Spain has tipped us off about his latest experimenting circuit board. This time he has made a testing circuit board for Adafruit’s FONA808 module that carries SIMCOM manufacturer’s SIM808 GSM and GPS transceivers. 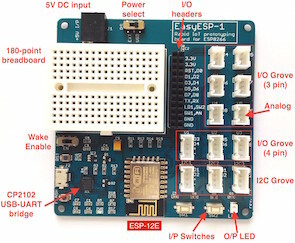 The Adafruit board includes this module and also some electronics for choosing voltage levels, battery connection and charger. Because I need to test and programming some of this modules, I decide to make an specific PCB for it, allowing the programming and debugging via PC, wich is more comfortable that use a microcontroller for all these tasks. I use the MCP2221 USB-Serial bridge and add some electronics to give the board more functionality. So it has a connection for a 3.7Li-Ion battery, battery charger, manual pushbutton to turn on/off the module and also several led’s to indicate the status of the different elements and network connections. So, let’s go for it!